Naturalean Review (UPDATED 2019): Is It Safe? Naturalean Review: Is It Safe? 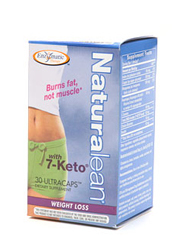 Naturalean is meant to reduce weight alongside calorie counting and physical exercise. They mention it does not have the side effects of other stimulant containing brands. They claim there’s no risk of elevated heart rate or uncomfortable blood pressure changes. Their logo prominently shows a woman’s flat stomach and they mention it is lab tested and free of any gluten. They do not state whether this product is unisex. It’s good they offer so much but does it actually live up to the praise? Let’s see what Naturalean has to offer! The creators Enzymatic Therapy are a Wisconsin based company offering supplements for all facets of health. Early in their history the FDA intervened and demanded an immediate halt of production due to safety concerns. At the time a person had died and the creators claimed their products could cure several illnesses which wasn’t true. 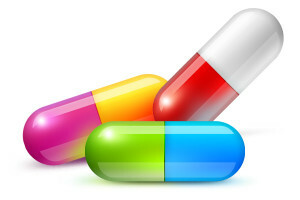 Many customers complained of serious side effects which temporarily closed production down. 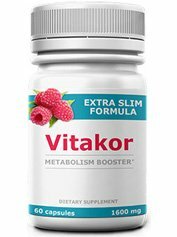 The only stated benefits from this product are that it can help reduce fat by increasing metabolism when connected to lower calories and exercise. The offer no explanation as to what each of their 8 ingredients do for performance. The DHEA included according to some is used to treat stress and promote overall adrenal support. 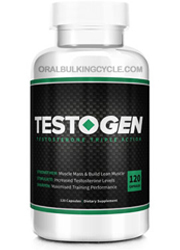 This in turn is supposed to ramp up testosterone which aids in fat loss. This however is an odd thing to include when they seem to market towards women. 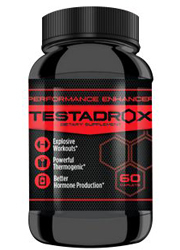 One third party retailer claims this product supports a healthy thyroid which in turn metabolises fat. However since the manufacturers did not claim this it remains to be seen. Iodine: A mineral that’s necessary for humans. 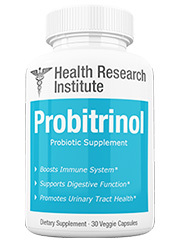 It is linked to the thyroid and supports healthy regulation of thyroid hormones. Copper: Necessary for the human body to regulate itself, it helps aid the absorption of iron. 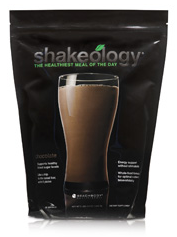 Manganese: A processor of carbs, proteins and fats, this mineral is vital for the body. Asparagus officinalis (Rhizome Extract standardized to contain 4% asparagosides): An extract of the asparagus stem used to monitor blood glucose. 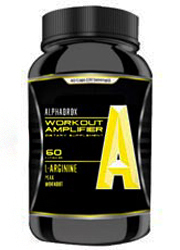 L-tyrosine: Considered a unnecesary amino acid, it is used in times of stress to relieve tension. 7-Keto DHEA Acetate: Works as a steroid that increases muscle and reduces body fat thru thyroid gland hormone production. Choline Bitartrate: Used in supplements as both a metabolizer of fats and as way to raise IQ. Inositol: Created thru intake of glucose. This ingredient has been shown to help postmenopausal women deal with high cholesterol and raised blood pressure. 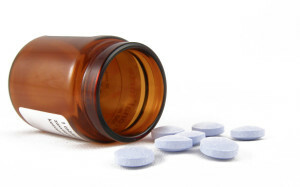 Potential Side Effects: Taste of metal, headaches, diarrhea, rash, nausea, gut pain, and flu like symptoms. Does not contain common allergens and is free of preservatives. Currently there isn’t much to say about this product since the manufacturers do not provide much. There’s doubt as to this product’s use because the manufacturers have supplied the bare minimum when it comes to an explanation. 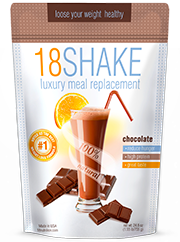 There’s brief mention of this product being able to reduce body weight and fat with diet and exercise but that’s it. No information is given as to what the ingredients are meant to do or how it works inside the body. Considering there’s little fanfare from this product it then becomes shocking to see it costs $46.95 for a 15 day supply. They offer no support, customer testimonials or any evidence yet they claim it works. This is problematic since no money back guarantee is offered. Also one has to take into account this company’s history of neglecting consumer safety. Several complaints were filed and one person even died from products created by this manufacturer. Luckily the FDA swiftly came down and stopped production; it remains to be seen if this company can be trusted. While they do mention briefly that people should consult medical advice if pregnant or on medications they do not explain why. Is it because major side effects may happen? If so what are the side effects for this product? There’s so many questions that are left unanswered making this a particularly frustrating purchase. Instead of offering solutions this brand has left potential customers with many questions. It shouldn’t be this difficult to be given at least a shred of evidence to support use. Customers are not given a way to accurately measure if this product is useful. A lot of the ingredients aren’t commonly known yet they neglect a breakdown. Risking spending nearly a hundred dollars monthly for a product without guarantee leaves all the responsibility on the customer. There’s a lot left missing in dealing with this brand, ripe with uncertainty it leaves no doubt. 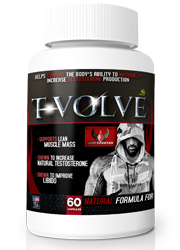 Better supplements exist that can leave customers assured and with a better body image intact. 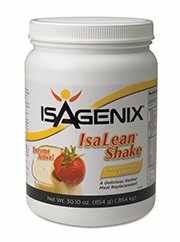 Weight loss shouldn’t be this hard and it really isn’t once you find the right product. 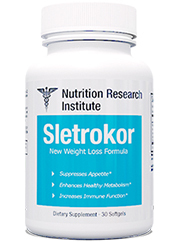 Make a switch to the all natural weight loss solution that you can rely on.